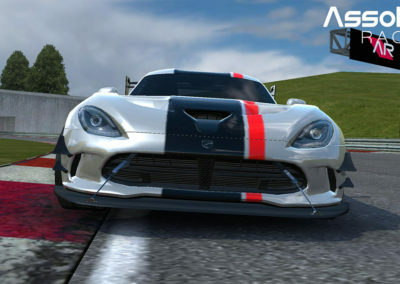 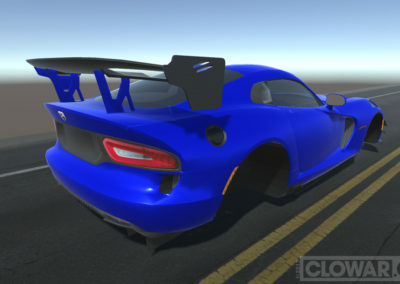 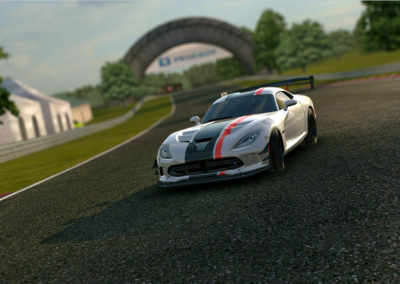 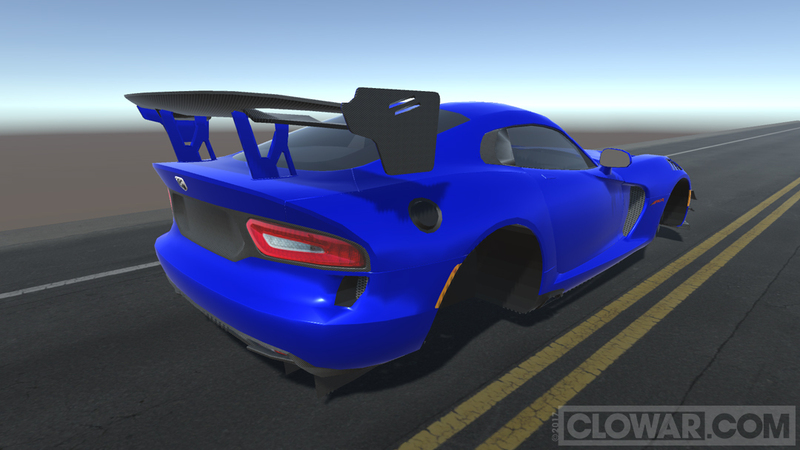 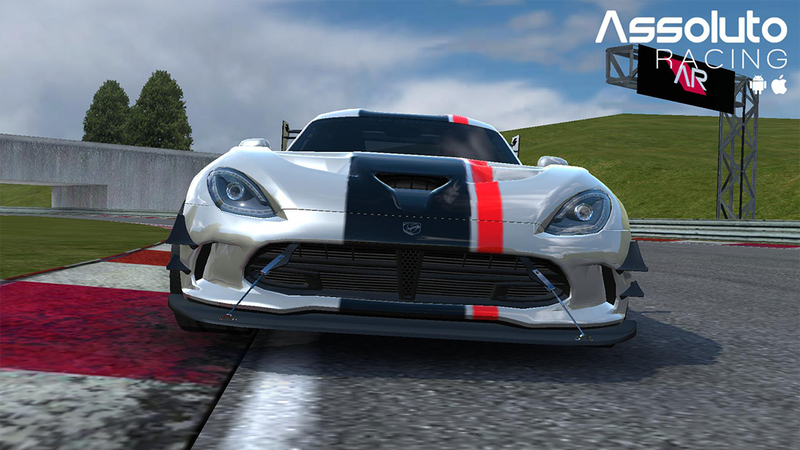 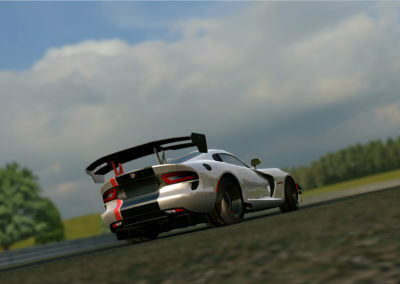 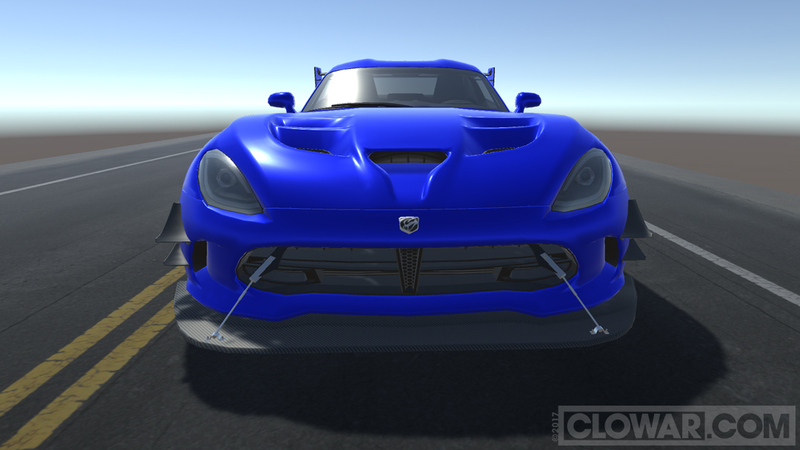 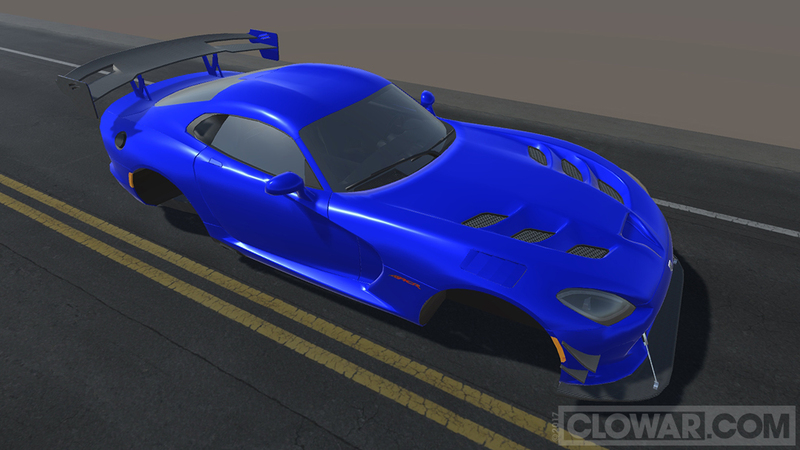 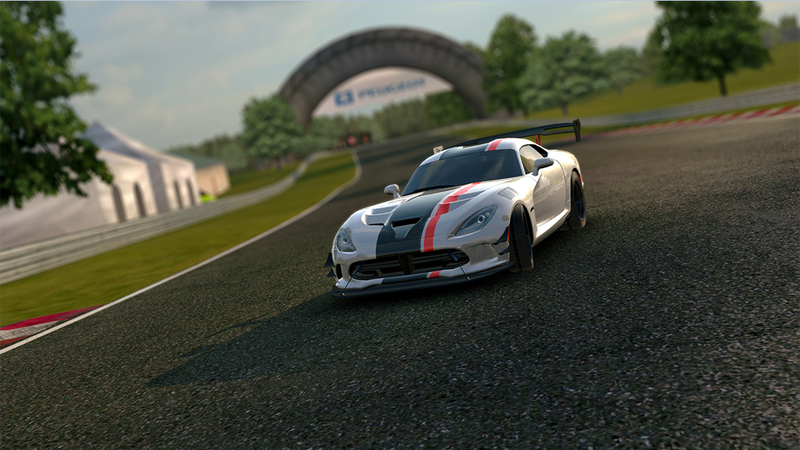 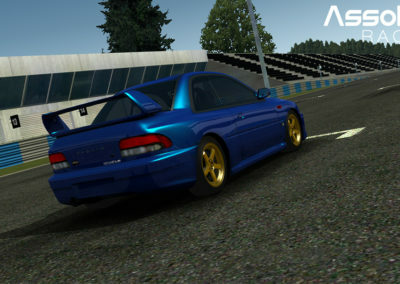 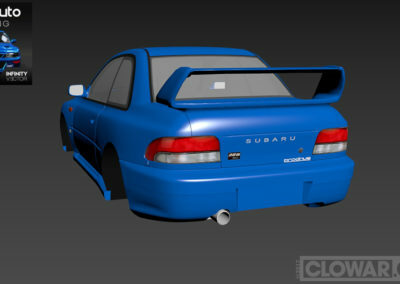 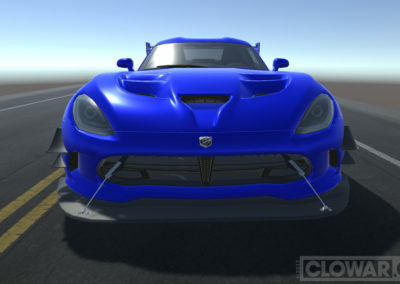 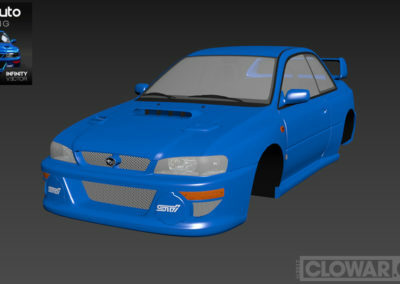 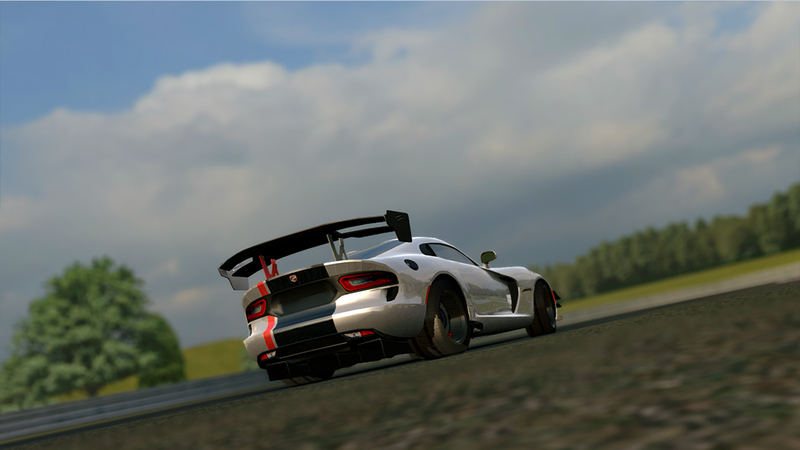 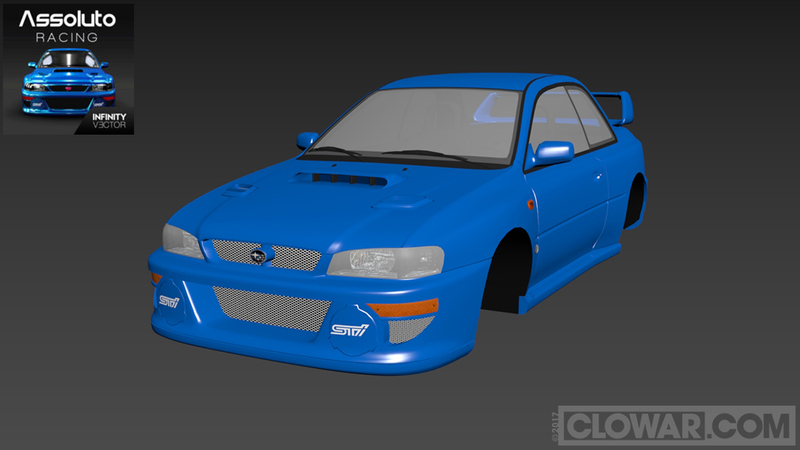 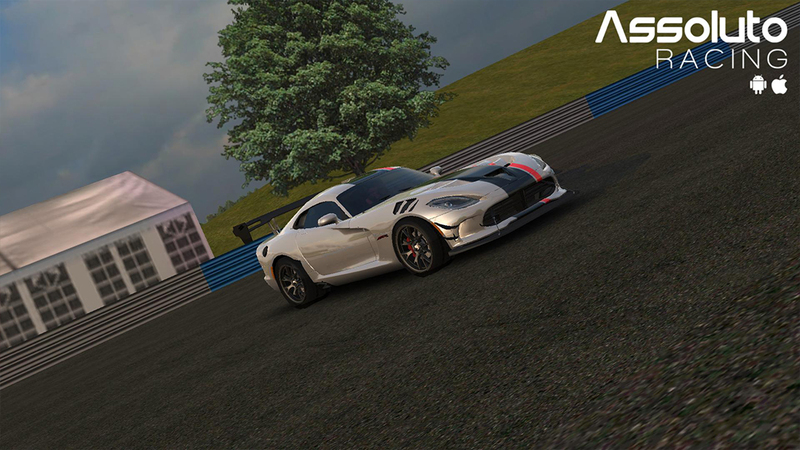 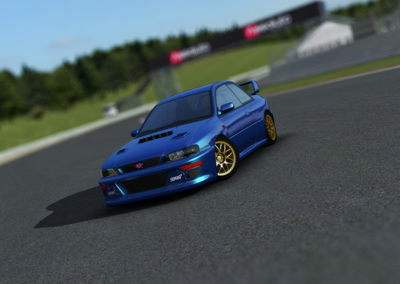 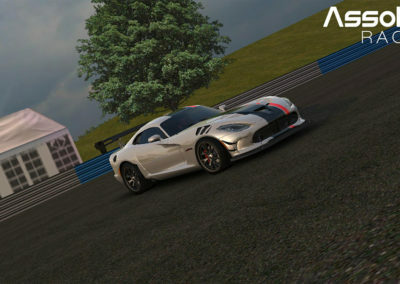 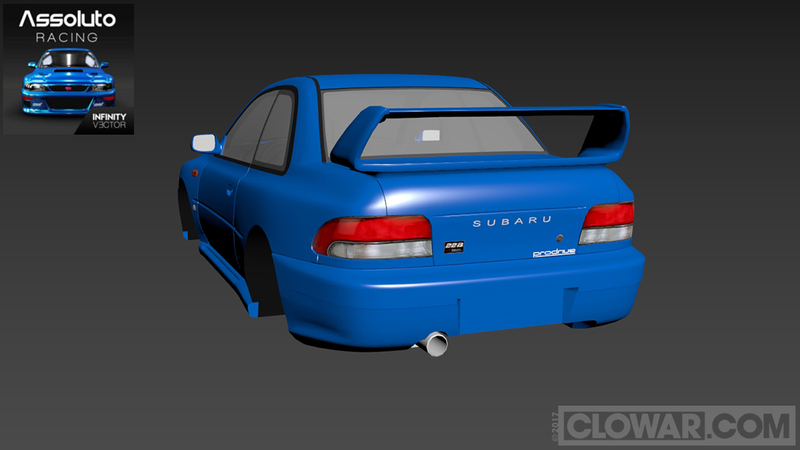 3D models for a real time mobile racing game on iOS and Andriod. 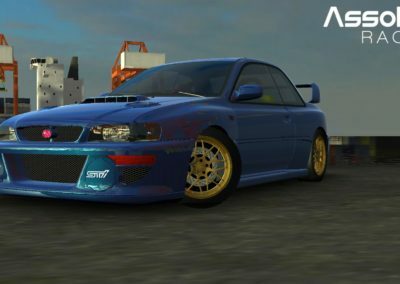 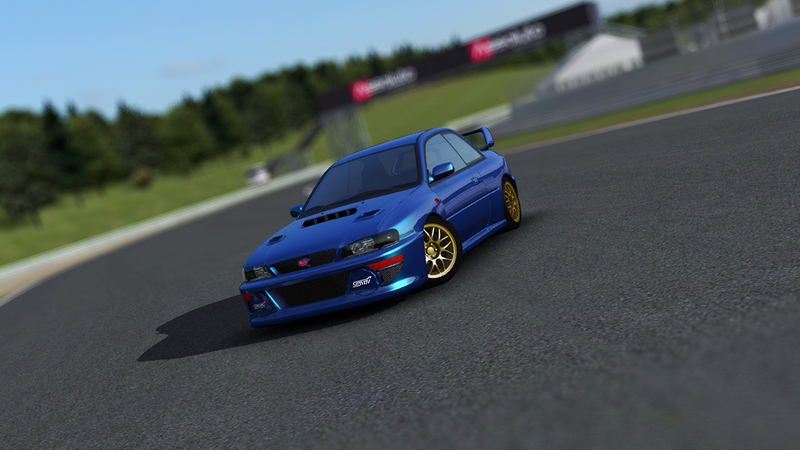 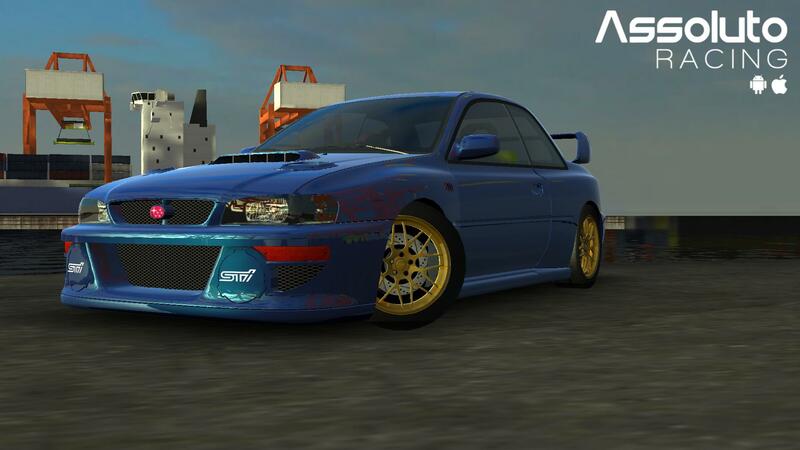 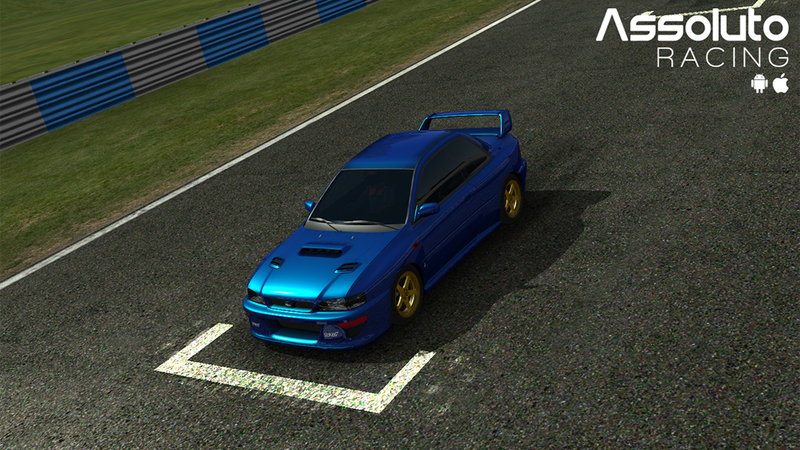 I worked on a few models for Assoluto Racing by Infinity Vector which is available on iOS store and Google Play store. 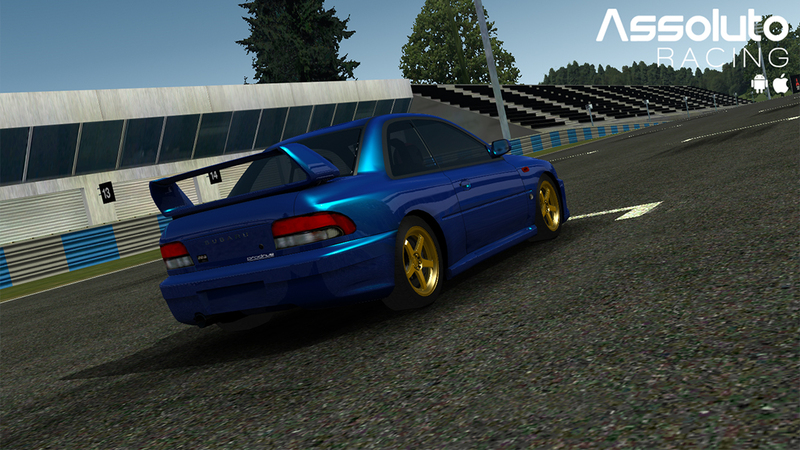 The Subaru IMPREZA 22B-STi Version above and the Dodge SRT Viper ACR. 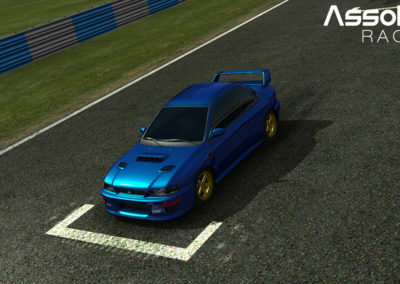 Assoluto Racing gameplay by Infinity Vector Android, iOS,iPhone,iPad HD Gameplay Trailer. 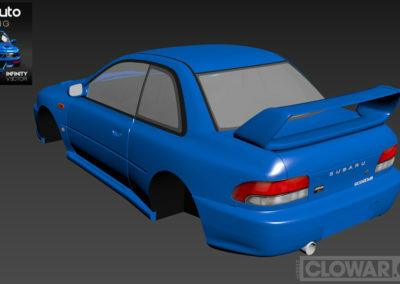 In Game and Reference the MAX screenshots – Model is at approximately 23K tris. 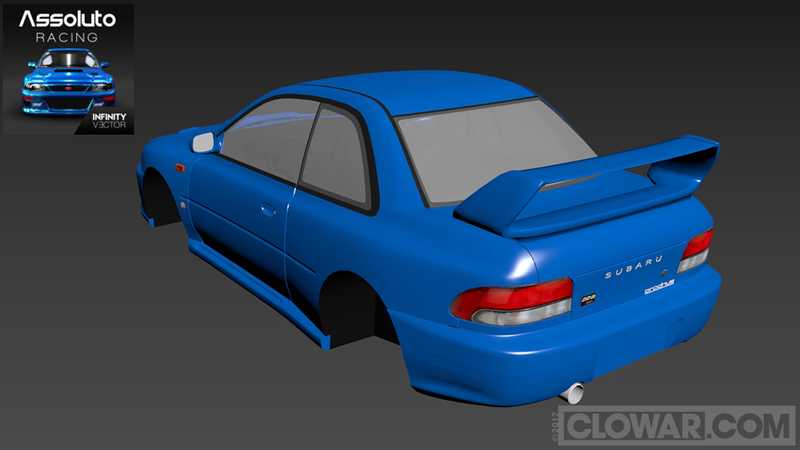 In Game and Reference the MAX screenshots – Model is at approximately 22.5K tris.